There's no doubt real estate can be an awesome investment to build long term assets and generate rental income. But what's the best way to finance your property deals? We have an ideal option for you. If you're a real estate investor with more than four financed properties, Waterstone Mortgage can help you take advantage of opportunities in today's market. 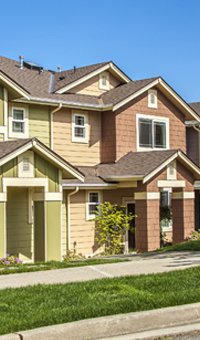 Financing from Waterstone Mortgage can help you make the most of your investment properties. We'll guide you through the home loan process with expert knowledge and exceptional service. Contact a mortgage loan professional in your area to learn more.